WASHINGTON — Encouraged by a 90 percent customer approval rating, the U.S. Postal Service today announced that it would make the recent Intelligent Mail University Symposiums available through its RIBBS website: ribbs.usps.gov. About 90 percent of the 1,000 attending the webinar symposiums rated the sessions as “Excellent” or “Good,” according to Pritha Mehra, vice president, Business Mail Entry and Payment Technologies. The Postal Service facilitated the four symposiums — in Chicago, Los Angeles, Atlanta, and New York — to help its business customers prepare for the launch of Intelligent Mail services on May 18. By signing up for the services, and depending on the specific services selected, business mailers can receive automated address correction, enabling greater returns on investment for their direct mail campaigns. When combined with print production and logistics systems, Intelligent Mail services will provide mailers with the ability to track their mailings in the portion of the supply chain prior to the Postal Service. For example, they’ll know whether the mailing is still at the printer’s facility or has been inducted into the postal network. The key technology behind the services is the Intelligent Mail barcode for letters and flats (large envelopes, magazines, catalogs, and circulars). 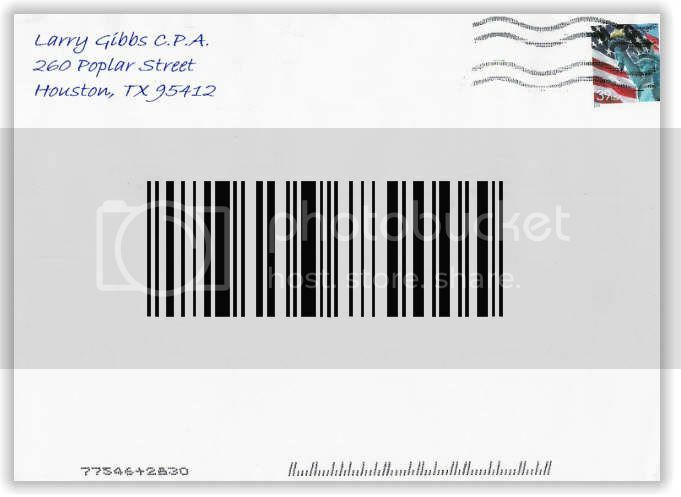 The barcode’s enhanced data capacity allows it to hold all routing and sorting information as well as to provide each mail piece with the ability to be identified uniquely within a mailing. The Postal Service also has developed Intelligent Mail barcodes for trays, sacks, and containers.